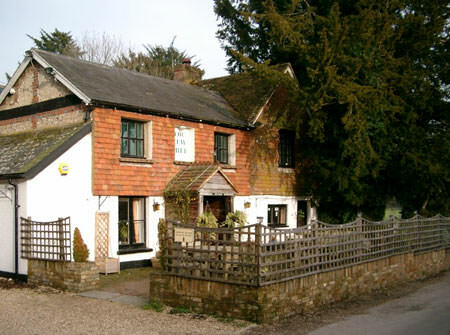 Situated opposite the cricket pitch in Lower Wield, the Yew Tree mission is to offer good honest food, great local beers, fine wines and good fun. Whenever possible produce and ales are sourced from Hampshire or the neighbouring counties: butchers from Hook and Romsey; fruit & veg from Basingstoke; fish from Andover; brewers Hampshire, Sussex and Wiltshire. The wines are sourced from ten suppliers, offering choice and value with plenty available by the glass; mainly based around the New World with some classic Burgundies at very reasonable prices. The pub also hosts a regular monthly quiz night on Wednesday nights. For more information visit the Yew Tree website.